This two-part mini series explores faith and inequity among the seriously ill and dying in our healthcare system. What role does spirituality play at end of life and in a health care setting? How can healthcare providers build trust with patients across cultures and faith traditions? How can we address the inequities faced by African Americans when seeking care at the end of life? Join Pastor Corey Kennard of Detroit’s Amplify Christian Church, and Dr. Jessica Zitter, author and physician at Oakland’s Highland Hospital, for a rich series of conversations about improving end of life care. This series is presented by ReImagine the End of Life- a week of creativity- performances, workshops, ceremonies, lectures, films, music, art, and discussions--on life’s most universal topic. Learn more about other events happening this week here. How can we build trust and confidence in our healthcare system for African Americans, who have suffered from inequitable treatment, been excluded and neglected in our nation’s healthcare system? In Part Two of this series, Dr. Jessica Zitter and Pastor Corey Kennard will explore the great divide between seriously-ill African American patients and the healthcare system they come to for support. The history of racial inequity in our healthcare system has created an atmosphere of alienation and distrust on the part of African Americans. Facilitated by Cynthia Perrilliat, CEO of Alameda County Care Alliance, this component of the series will acknowledge and explore those challenges and discuss strategies to bring patient, family, and healthcare team closer together. Learn more here. Is spiritual support important for hospitalized dying patients? Should doctors pray with their patients? What if the doctor is a different religion, or not religious at all? In part one of this series, we will take a look at the intersection of faith and medicine at the end of life and how to bridge traditions and cultures between medical professionals and their patients. Pastor Corey Kennard, head of the congregation at Amplify Christian Church in Detroit, has spoken widely about the spiritual needs of African Americans at the end of life. 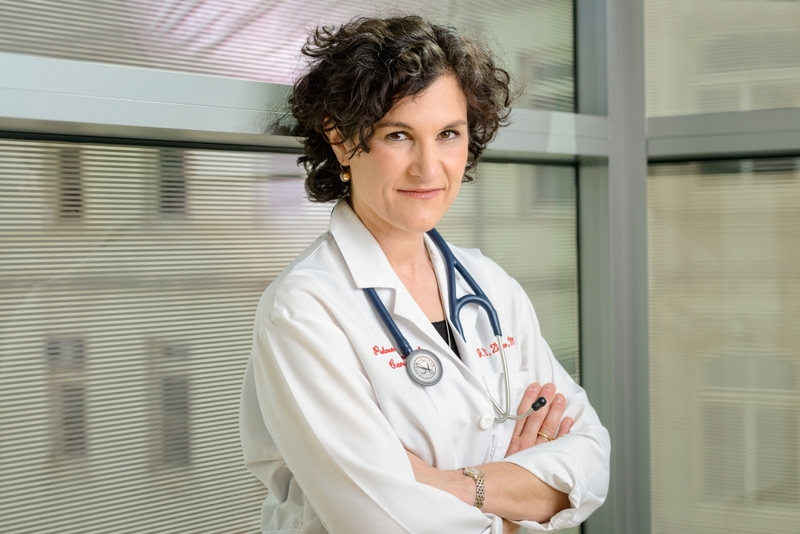 Dr. Jessica Zitter, a Jewish Critical Care and Palliative Care physician at Oakland’s Highland Hospital, has spent her career caring for seriously ill patients in the inner city. Facilitated by Amy Tobin, CEO of the Jewish Community Center of the East Bay, this conversation will explore the role of faith and prayer for patients with serious illness in the medical setting and will look at ways physicians can best serve the needs of their patients from different traditions. Learn more here. Registration is open to all NCG members. speaker, and Partner/Board Member for several community organizations that promote positive change for both youth and adults. His writing has been published in the New York Times, The Journal of Palliative Medicine, Detroit News and others. He has spoken widely on the subject of faith and its impact on medical care. Rev. 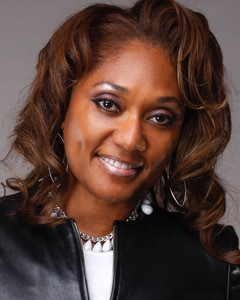 Cynthia Carter Perrilliat, MPA, is the Executive Director, and one of the founders of the Alameda County Care Alliance (ACCA), a faith-based program in partnership with local clinical, academic, and community organizations. The ACCA Advanced Illness Care Program ™ helps persons needing advanced illness care and their families/caregivers manage physical, psychological, spiritual, and advanced care planning needs. Jessica Zitter, MD, MPH, practices ICU and Palliative Care at the county hospital in Oakland, California. She is the author of Extreme Measures: Finding a Better Path to the End of Life. Her essays and articles have appeared in the New York Times, The Atlantic, The Huffington Post, The Journal of the American Medical Association, and others. Her work is featured in an Oscar and Emmy-nominated short documentary, Extremis, now on Netflix. She regularly lectures and on the topic of dying in America.